No Commission / Sate Of Art 2 M/BR/ Nation Tower. Splendid Studio With Parking+Faciliteis At Murror Road. 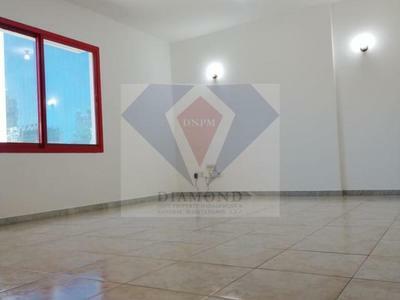 Luxurious 2 M/BR+Maids Near Al Wahda Mall. Spacious 4 BR With Maids+Parking Near SKMC. Huge Size 4 BR Near Khaldiya Park.